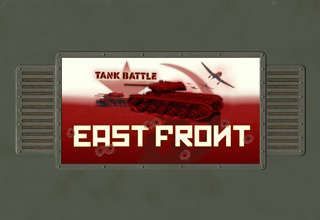 Tank Battle: East Front available now for PC and Mac! Tank Battle: East Front is now available for PC and Mac! Tank Battle: East Front is an exhilarating turn based strategy game from the creators of Tank Battle: 1944 and Civil War: 1863. Use hex based tactical combat to dominate foes on the Russian front of the Second World War. Fight as the Germans or the Soviets in a series of ever more complex missions. Enter code: EASTLAUNCH when placing your order to apply the discount!